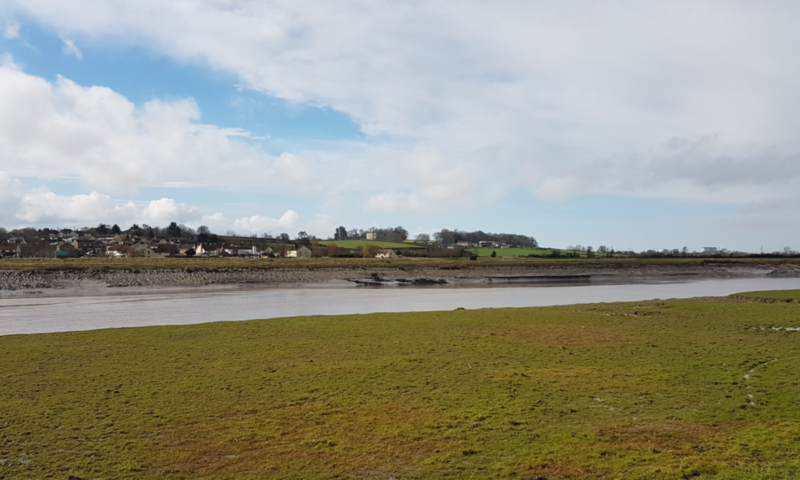 The reality is that the Dunball Wharf’s with their tidal drying berths, dependency on high tides and difficult navigation is never going to be a commercial success but the 200m wide river at Combwich might. Construction of the tidal surge barrier could enable the relocation of Dunball Wharf to a better location. Much hangs on what is considered to be adverse. Concepts of what the river structures might look like have not been forthcoming since 2009. Apart from the tower and turning vertical gate Bridgwater’s gate structure will be considerably shorter than the Hull Barrier structure we have been repeatedly shown. What would a barrier with a road bridge options look like? Keeping Dunball Wharf would require a one larger gate and an opening bridge. Dunball currently sees 40 or so vessel movements a year so its operation would not affect the bypass traffic. The engineering is relatively simple and with a purpose built wharf everything could be shipped in during construction.